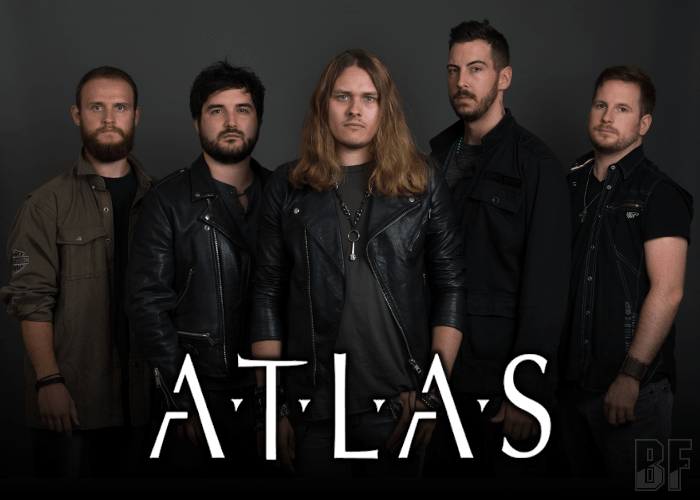 ATLAS is a newcomer Melodic Hard Rock band from the North of England and founded by keyboard player James Thorley in early 2017. They have the intention to create a band that centered its roots around the AOR and Melodic Rock genre whilst delving into other areas of Hard Rock, Metal, Progressive and even Jazz. The band has just released worldwide its debut album “In Pursuit Of Memory” through AOR Heaven on September 28th, 2018. The album was recorded and engineered by James Thorley at his studio ‘The Woodshed’. Thorley also took on the role of the producer as he did on the band's previous self-released EP. The album features Sam Millar of BIGFOOT as guest vocals. His vocal harmony contributions can be heard throughout most of the tracks. Also, the album was mixed and mastering by Christoffer Borg (Taste, Art Nation). Borg’s credits can be seen on many albums of include Anthrax, Evergrey, and Kee Marcello, gave the group confidence that he would be able to do the variety of songs they had written the justice it sonically deserved. 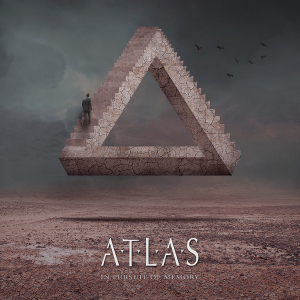 ATLAS drew heavily on influences stemming from the AOR classic standards of Toto and Journey to the modern era of Work of Art and W.E.T with subtle progressive elements of Dream Theater. However, since band vocalist Craig Wells has a voice resembles a young Bon Jovi's, fans of Bon Jovi might be loved their music as well.